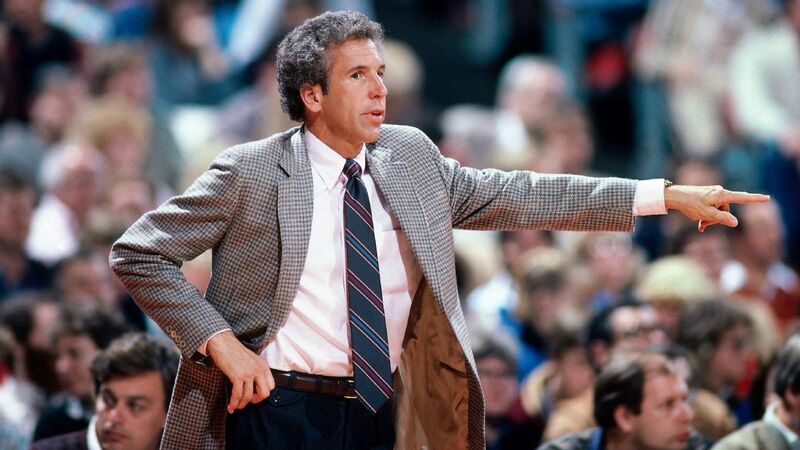 PHOENIX -- John MacLeod, the longtime NBA coach who led the Phoenix Suns to the 1976 NBA Finals, has died. He was 81. MacLeod's son, Matt, confirmed his father's death Sunday to The Associated Press. The elder MacLeod fought Alzheimer's disease for more than a decade. MacLeod is the winningest coach in Suns history, going 579-543 in the regular season from 1973 to '87. He also coached the Dallas Mavericks from 1987 to '89 and the New York Knicks in 1990-91, finishing his 18-year head-coaching career with a 707-657 mark. MacLeod had his most success in Phoenix, capped by the 1975-76 "Sundarella Suns" run to the NBA Finals. The Suns lost to Boston in six games in the finals, with the Celtics' triple-overtime victory in Game 5 at Boston Garden regarded as one of the greatest games ever. "His passion for the game was matched only by his endearing personality, humility and class, a man who was loved by everyone that had the pleasure of interacting with him," the Suns said in a statement. "Coach MacLeod was a winner in every sense and will be dearly missed by our entire Phoenix Suns family." His Phoenix teams made nine playoff appearances, also reaching the Western Conference finals in 1979 and 1984. He had a franchise-record 37 playoff victories and was placed in the Phoenix Suns' Ring of Honor in 2012. MacLeod worked as an assistant with Phoenix, Denver and Golden State, ending his coaching career with the Warriors in 2006. He was a college head coach at Oklahoma from 1967 to '73 and Notre Dame from 1991 to '99, with son Matt a member of the Fighting Irish squad in his father's last two seasons. MacLeod starred at Providence High School in Clarksville, Indiana, and in college at Bellarmine. MacLeod also is survived by his wife, Carol, and daughter, Kathleen.